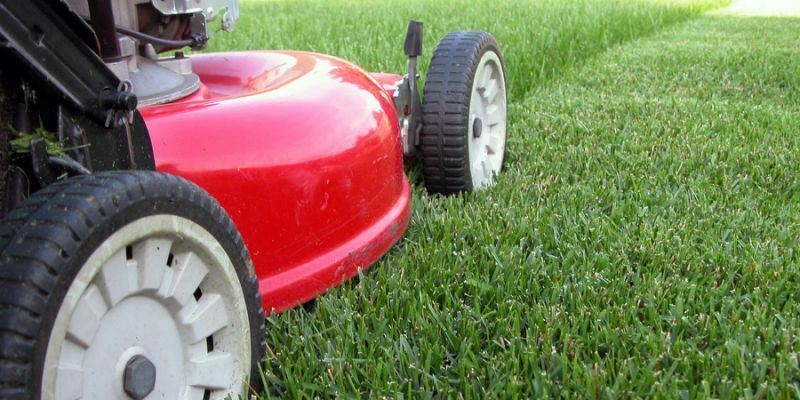 Read further to find out more about Lawn-care invoicing. When done right it can significantly improve your productivity rates. 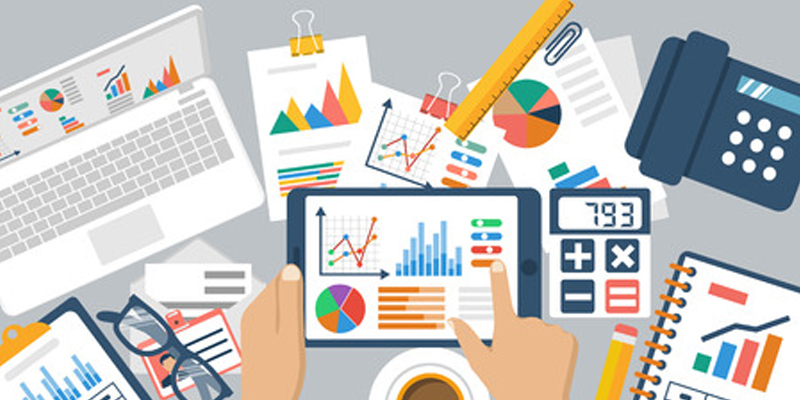 Invoicing can be automatized by using effective management software solution - Managemart. Monthly invoicing is beneficial when it comes to dealing with large contracts. It is also comfortable when you know exactly what services are to be delivered, when, and where. 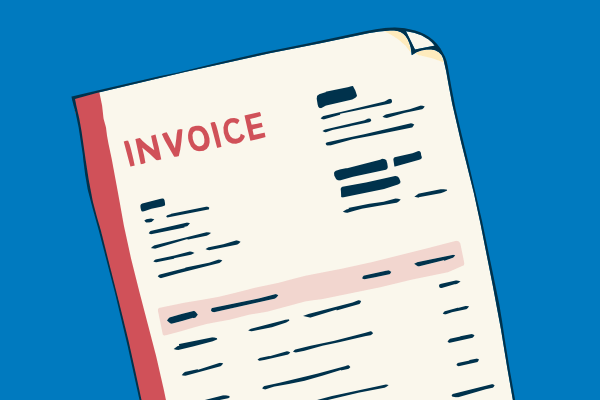 This type of lawn service invoices allows you to plan your profits ahead, schedule your crews better, and estimate the amount of time or efforts spent on a job. It also comes with less paperwork. However, your clients might start asking you for additional services. On one hand, they can become your loyal customers but, on the other hand, they can try getting more services for the same price seeing them as favors. Therefore, monthly invoices should strictly itemize the services to be covered. Monthly invoicing per visit is, perhaps, the best way to bill your clients. 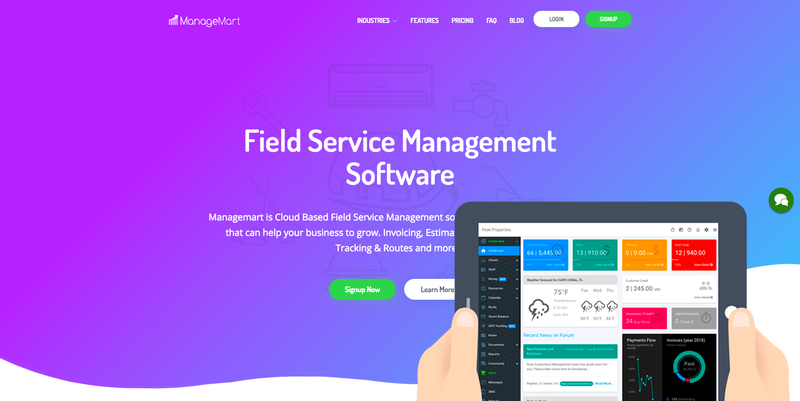 ManageMart provides you with a perfect lawn care invoices template to charge your recurring customers. 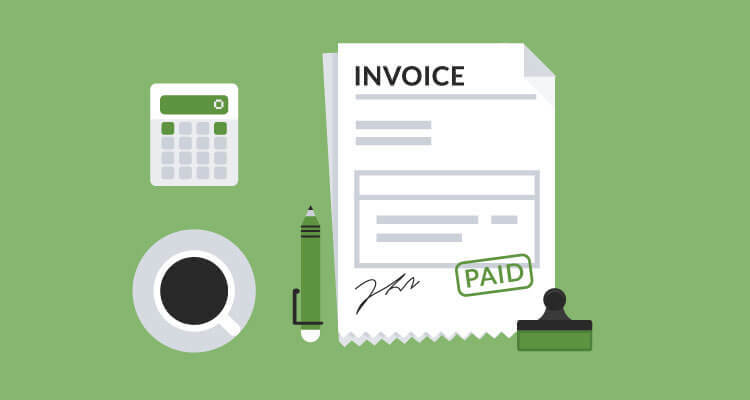 In case you have a stable client base with loyal customers that order same services regularly, monthly invoicing is the most effective way to handle the payments. Visiting ManageMart, you can see the templates and examples of the lawn care billing techniques. We offer you help with the numbers because we know how tiresome and time-consuming this work can be. Using our services, you can have a software that will create invoices automatically. There will be no place left for a mistake because our software goes like a clockwork. Automatic invoicing frees the hands of your crew members, saves precious time, and gives an opportunity to improve your working conditions. Without any doubt, how you handle your invoices matters a lot since the way you deal with your finances indicates your professionalism. 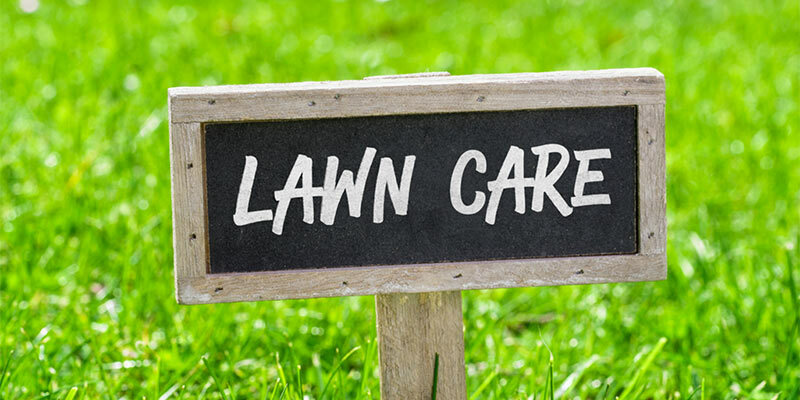 Therefore, you are advised to use ManageMart selling your lawn care services because of its clever automatic invoicing system as well as many other interesting benefits and advantageous features. You simply make a work order, then with our system, we create and send you a complete form that you can use. It’s as simple as that. ManageMart helps you to smoothly go through your busiest seasons. You won’t get lost in numbers with our software that saves your time and energy. Spending these valuable resources is inappropriate when it comes to invoicing because the best software can easily do it for you. How to Price Lawn Care Mowing Job? 5 Best Lawn Care Marketing Strategies For Business Grow.